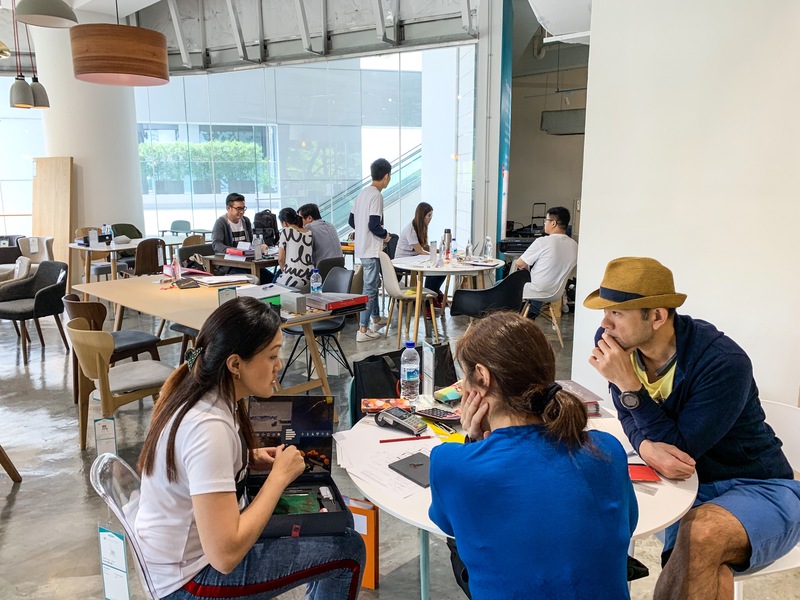 Saturday, the 12 of January, marked Property Quotient’s first event for 2019! 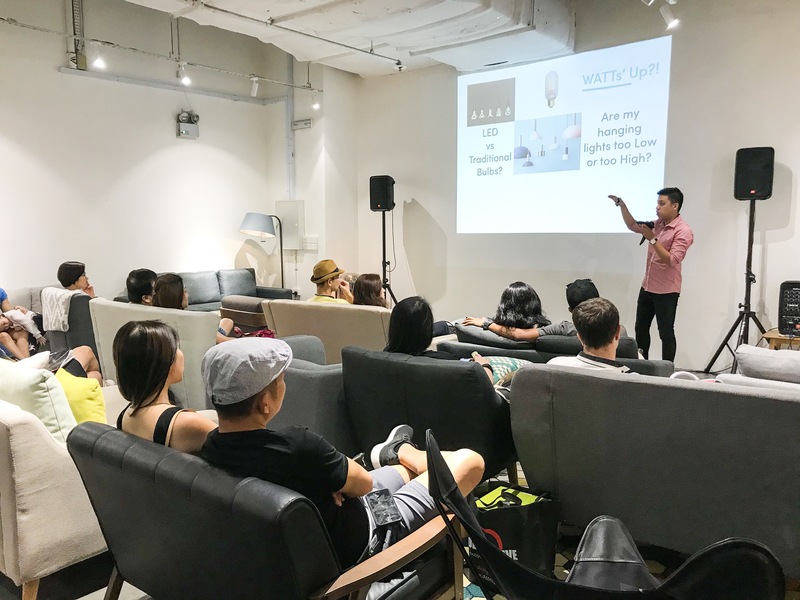 It has been almost 2 years since we first experienced HipVan’s warm hospitality, when we had our third instalment of Property Quotient – A Real Look At Real Estate, and we couldn’t be happier to be back. Located right in the heart of Orchard, it’s not hard to understand why HipVan chose The Cathay to house its Experience Store! 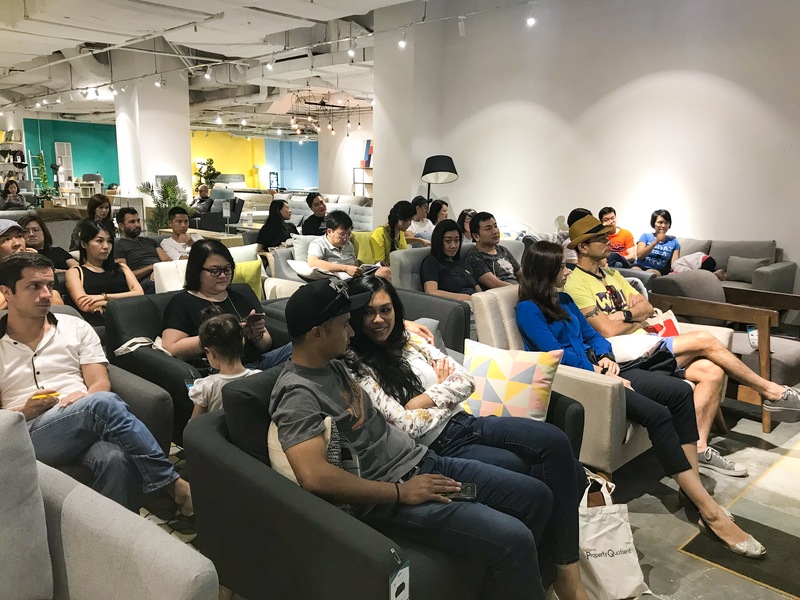 This time round, the event was part of our theme to help new home owners “Build [Their] Dream Home” – to provide a platform where home owners can learn from the experts and witness their new homes take shape. 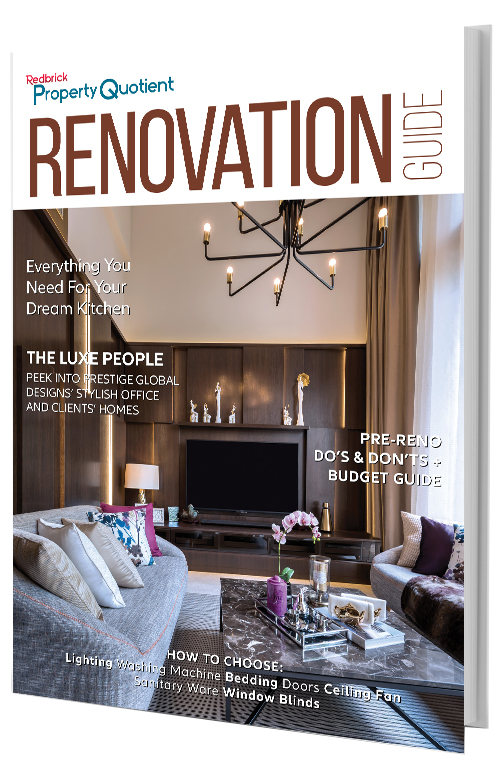 From the get go, our partners from HipVan, De Exclusive Design Group, Design 4 Space, as well as The Design Practice took turns to give attendees a better look at renovating and furnishing their homes through bite-sized seminars with valuable and applicable lessons that they could bring home, on topics such as space planning, Feng Shui, and the interior design trends to look out for 2019. It’s no secret that we feel our homes are getting smaller these days. Thus, to help cope with this pickle, our attendees also had the chance to meet with these partners to have a free 1-to-1 consultation where our ID partners walked them through their floor plans to help them with space planning so they can utilise the space in their homes in the best way possible. Each ID partner also offered exclusive promotions that attendees could take advantage of, mainly shopping vouchers or complimentary 3D renders. Some even gave away samples and gifts from other vendors, and it was definitely a great chance for our attendees to bring home all the knowledge they have acquired over the 2 hours to digest and plan carefully for their new homes. We’re not sure about you but we definitely couldn’t have done without food, so lunch was served after! Guests also had the opportunity then to look around the HipVan showroom and take note of the furniture pieces that stood out to them. And of course, the highlight of the event had to be the lucky draws that were conducted throughout the course of the day. Our ID partners very generously sponsored prizes in the form of Harvey Norman vouchers, TAKA vouchers, as well as home appliances, with the value of the prizes totalling up to over $2,000! The final lucky draw at 2pm signified the end of the event, but we’re glad our guests were able to bring home with them very insightful knowledge (and for some lucky guests, their prizes too)! If you missed out on this event, fret not! We’re always planning and putting together events like these and there will be more to come. After all, it’s only January.